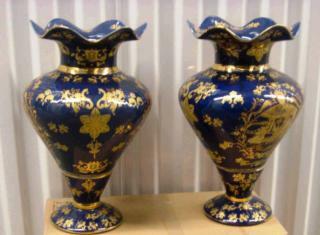 Surplus vases. Please see photos. Seller has the right to reject all bids. All the items are "AS IS, WHERE IS". Buyer is responsible for shipping and handling. 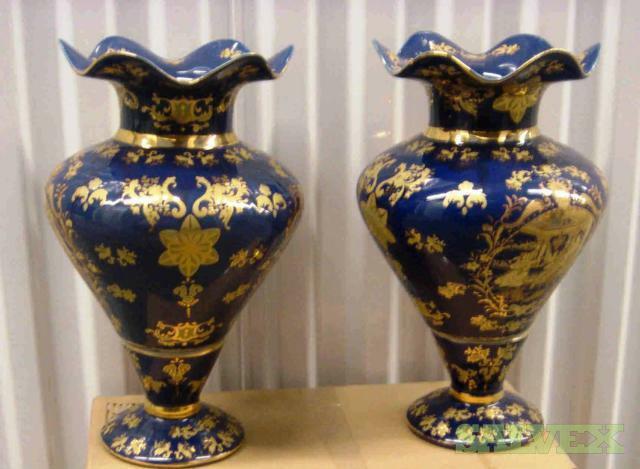 This lot of Fine China Vases is being sold by a company as surplus in an asset liquidation sale to recover space and funds.